Looking for a unique idea to celebrate the birthday of your loved one? 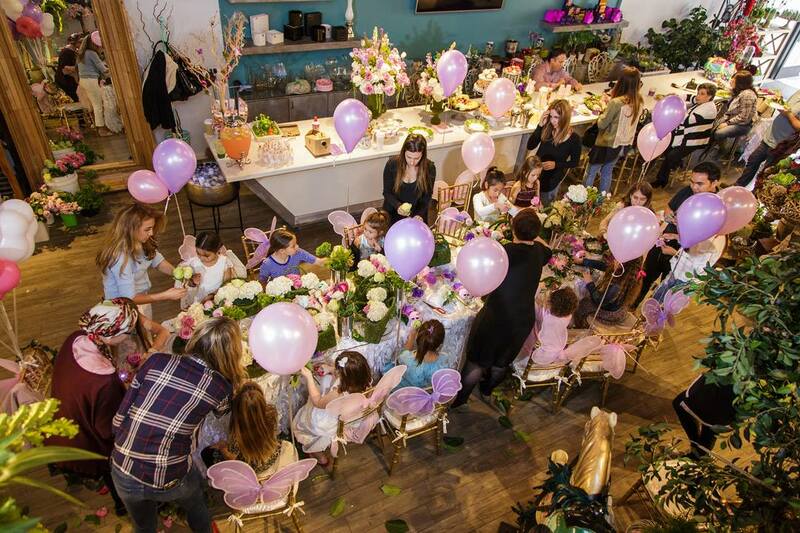 You can have your next party here at XO Bloom’s Westlake Village Flower Bar! Celebrate and give the gift of learning the art of flower design with the guidance of a professional designer. You are offered a great selection of flowers or succulents to choose from (varies based on season) and everyone can take home a beautiful arrangement to remember your special day!